Babyshower's Women's T-shirt Surprise Baby Coming Women T-shirt V- neck Available colors: white and other colors as you request*. 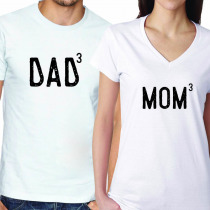 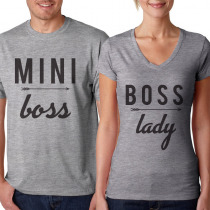 Babyshower's Women's T-shirt Due In Women T-shirt V- neck Available colors: white and other colors as you request*. 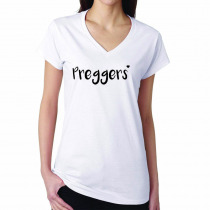 Babyshower's Women's T-shirt Preggers Women T-shirt V- neck Available colors: white and other colors as you request*. Babyshower's Women's T-shirt Pregnant Af Women T-shirt V- neck Available colors: white and other colors as you request*. Babyshower's Women's T-shirt I've Been Promoted To Grandma Again Women T-shirt V- neck Available colors: white and other colors as you request*. Babyshower's Women's T-shirt Growing Our Tribe Women T-shirt V- neck Available colors: white and other colors as you request*. Babyshower's Women's T-shirt Guess What? 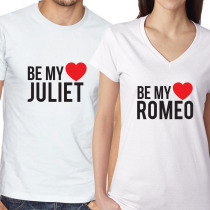 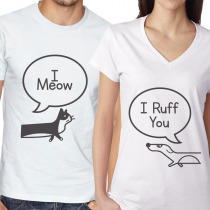 Women T-shirt V- neck Available colors: white and other colors as you request*. 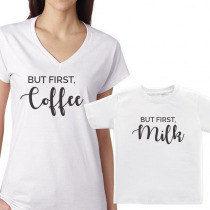 Babyshower's Women's T-shirt We Are Hoping... Women T-shirt V- neck Available colors: white and other colors as you request*. Babyshower's Women's T-shirt Napping For Two Women T-shirt V- neck Available colors: white and other colors as you request*. Babyshower's Women's T-shirt We're Hungry Women T-shirt V- neck Available colors: white and other colors as you request*. Babyshower's Women's T-shirt Always Read The Fine Print Women T-shirt V- neck Available colors: white and other colors as you request*. 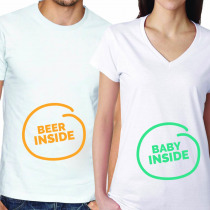 Babyshower's Women's T-shirt Coming Soon Women T-shirt V- neck Available colors: white and other colors as you request*. 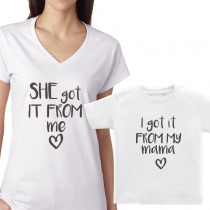 Babyshower's Women's T-shirt Mama In The Making Women T-shirt V- neck Available colors: white and other colors as you request*. Babyshower's Women's T-shirt We Are Pregnant Women T-shirt V- neck Available colors: white and other colors as you request*. Babyshower's Women's T-shirt I've Been Creating a Tiny Human Women T-shirt V- neck Available colors: white and other colors as you request*. 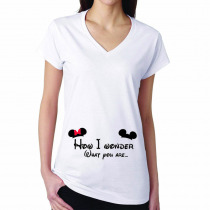 Babyshower's Women's T-shirt How I Wonder What You Are... Women T-shirt V- neck Available colors: white and other colors as you request*. 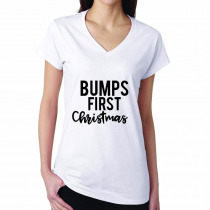 Babyshower's Women's T-shirt Bumps Firts Christmas Women T-shirt V- neck Available colors: white and other colors as you request*. 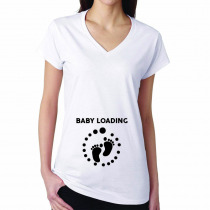 Babyshower's Women's T-shirt Baby Loading Women T-shirt V- neck Available colors: white and other colors as you request*.